Plum District has a fantastic deal going for a voucher to Haute Look! 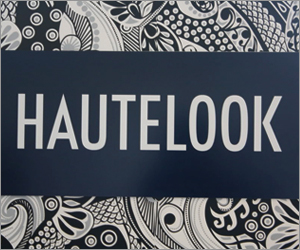 Right now, they have a $50 voucher on Haute Look for only $25. Even better, there is a promo code to save an additional 10%, making it only $22.50! Just enter promo code fabulous at checkout :) Hurry over here to grab yours while you can - there is a limited number available while supplies last!